Because we aim a lot for this day, we leave immediately after breakfast, and the first stop will be at the bears’ reservation, where we will take a unique tour. After seeing over 80 bears, we head towards Bran to discover the myth of Dracula. 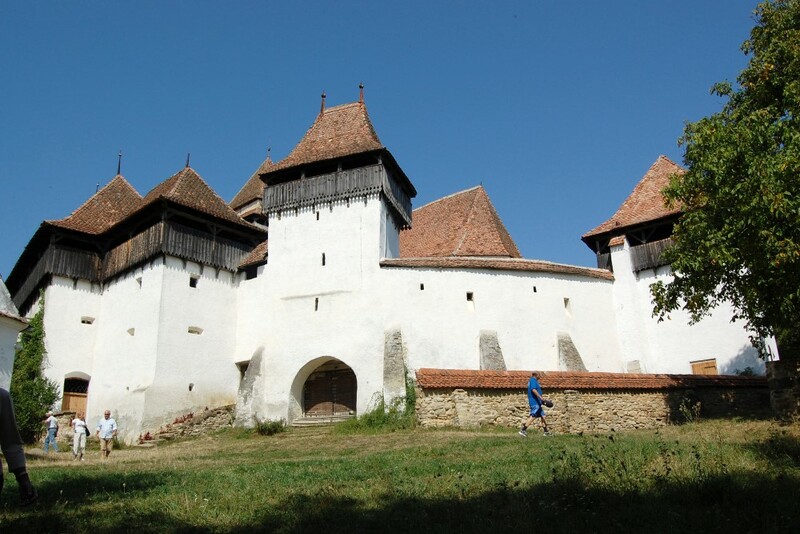 In this tour, you can visit two of the oldest fortified churches in Transylvania found in Hărman and Prejmer. 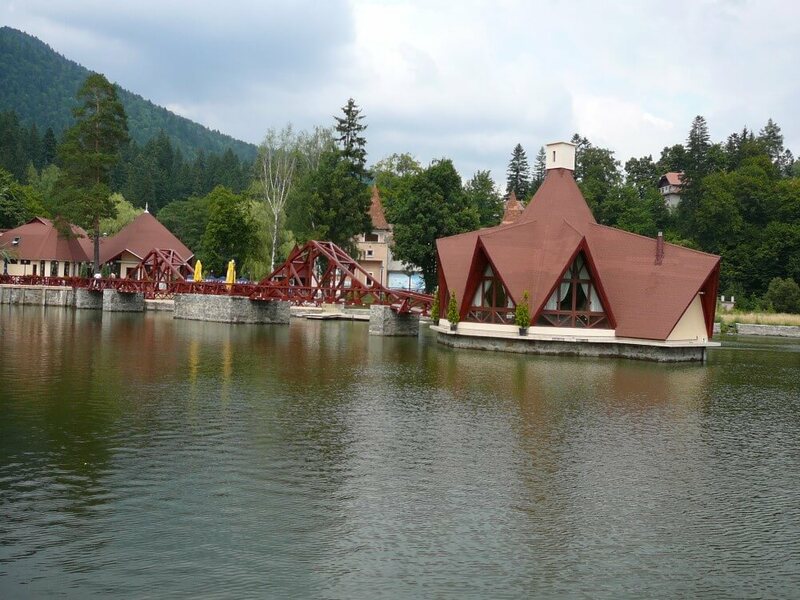 On the way to Bran Castle, we can admire together the beautiful and wild landscapes around Brasov. In this tour we will visit the Poienari fortress – 1980 steps, a level difference of 400 m, where you can admire the Argeș Valley. 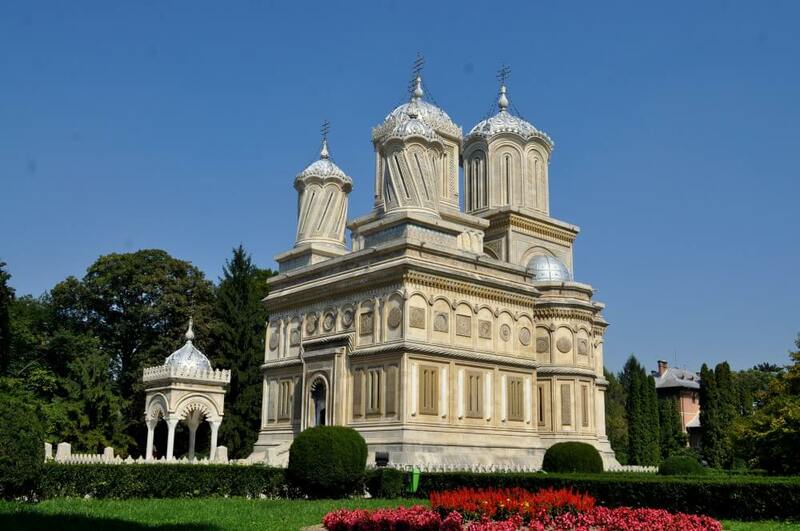 We stop in Curtea de Argeș, where we visit Curtea de Argeș Monastery and the Royal Court, have lunch and then, on our way back to Brașov, we can see the charming scenery of the Olt Valley. 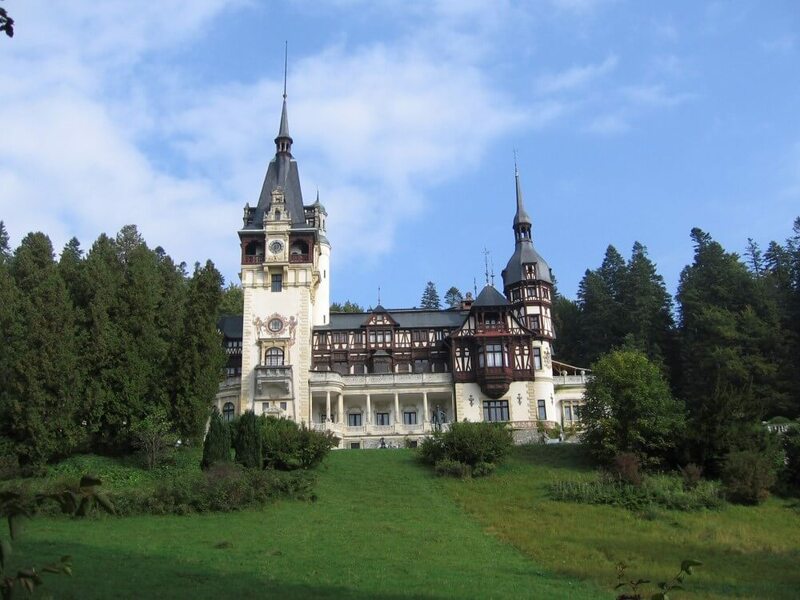 This tour is meant for all who wish to know the very old traditions of Transylvania. 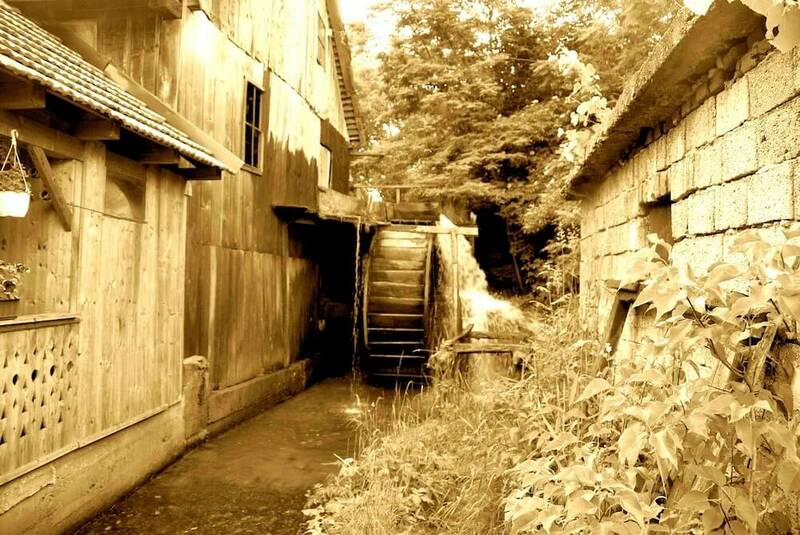 We will go back in time to see the Temple of Desires, the mill from Ohaba and the hydraulic installation of over 100 years old for weaving carpets. We can call this tour “Where the sky touches the Earth”. We climb on a winding road and full of breathtaking landscapes and the first stop is at Bâlea waterfall. 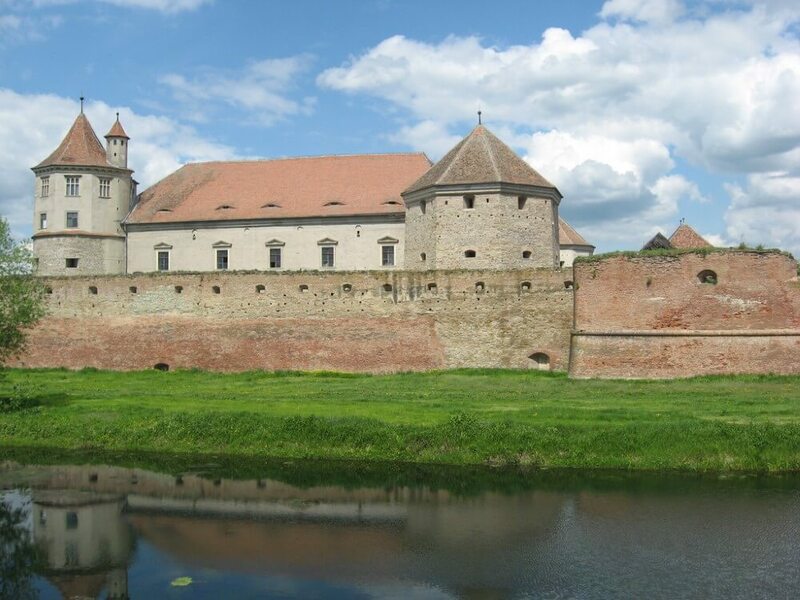 With a very good mood and thirst for knowledge, we leave Brașov heading to the fortress of Făgăraș, the residence of Transylvania princes of the XVIIth century. 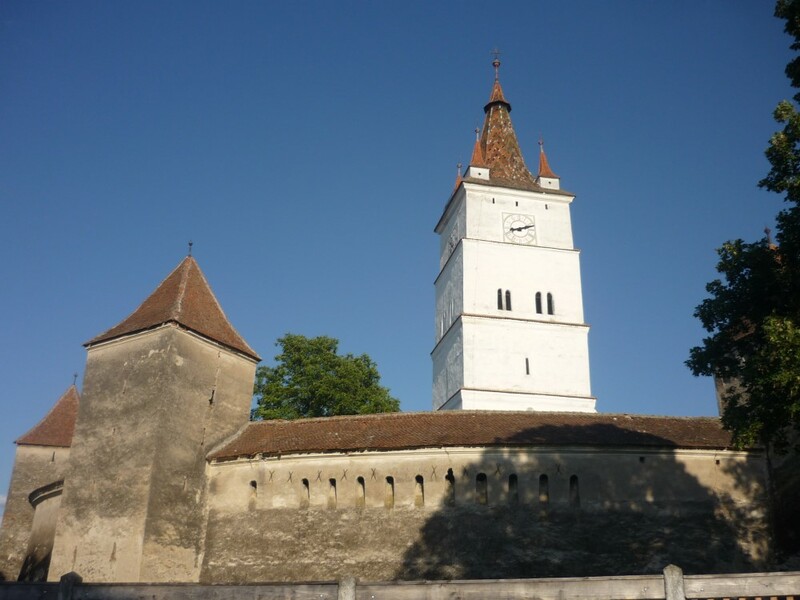 Our journey continues to the medieval city of Sibiu, former European Capital of Culture in 2007. 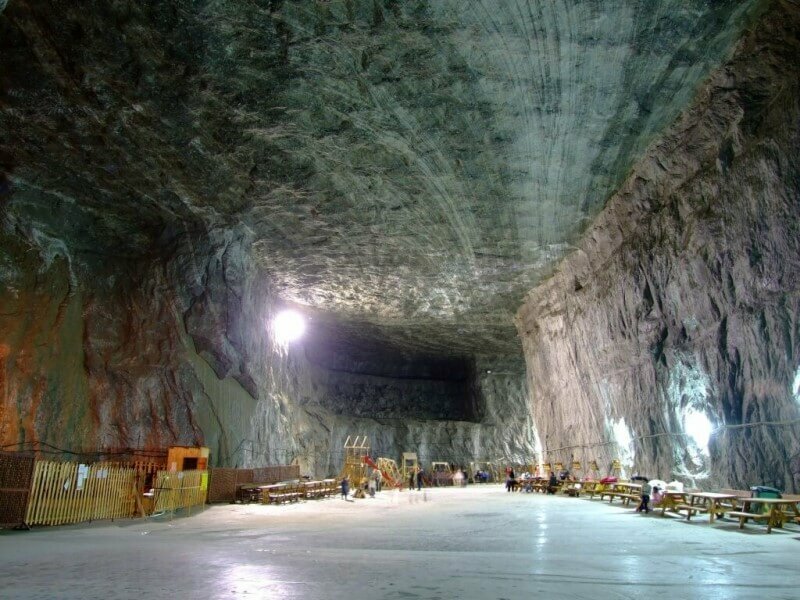 The Székely land is the perfect destination for this unique tour. 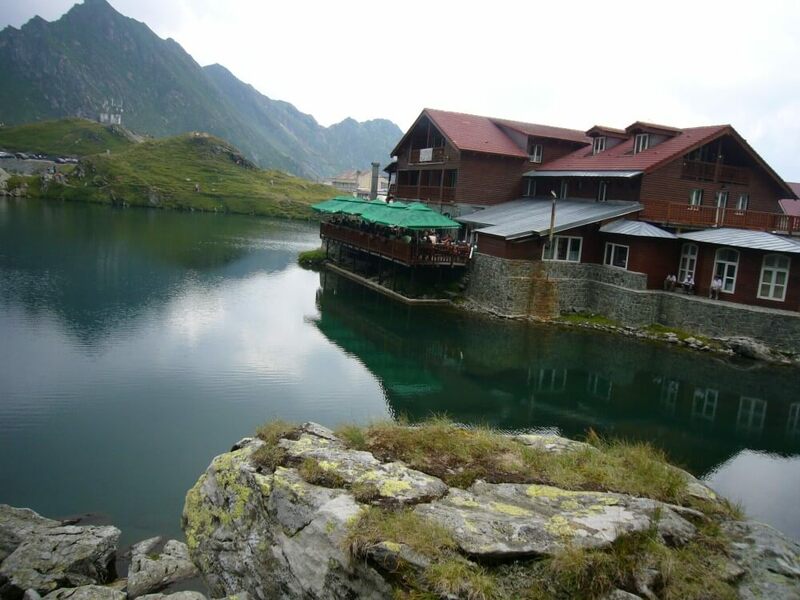 We leave early in the morning to Miercurea Ciuc, and the first stop is at the largest natural mountain lake in Romania formed in 1837 at the foot of a mountain, called the Red Lake. 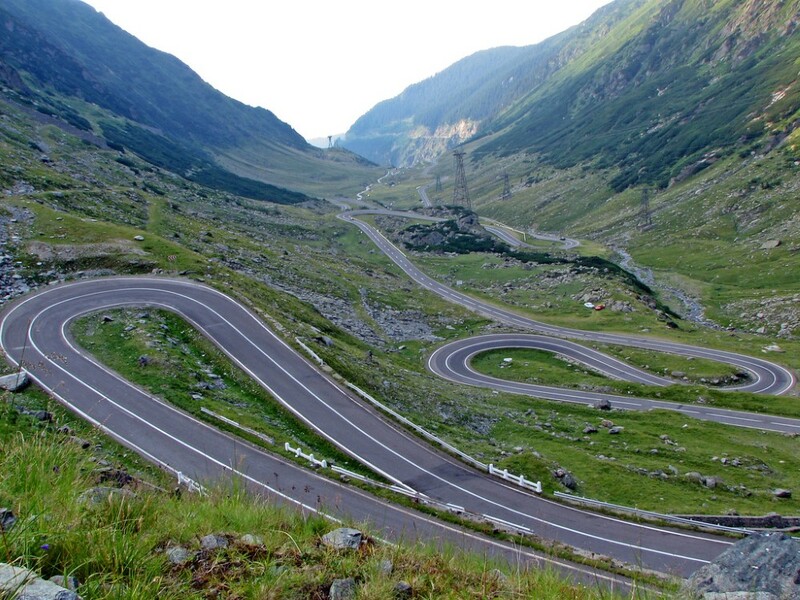 A pleasure to drive towards Ciucaș Lake, among the amazing hills. You have time to see on your left and right, a potatoes barn covered with earth and grass growing on it, to keep the potatoes cool, or a natural mineral water spring, with a slightly sulphurous and smelly water. 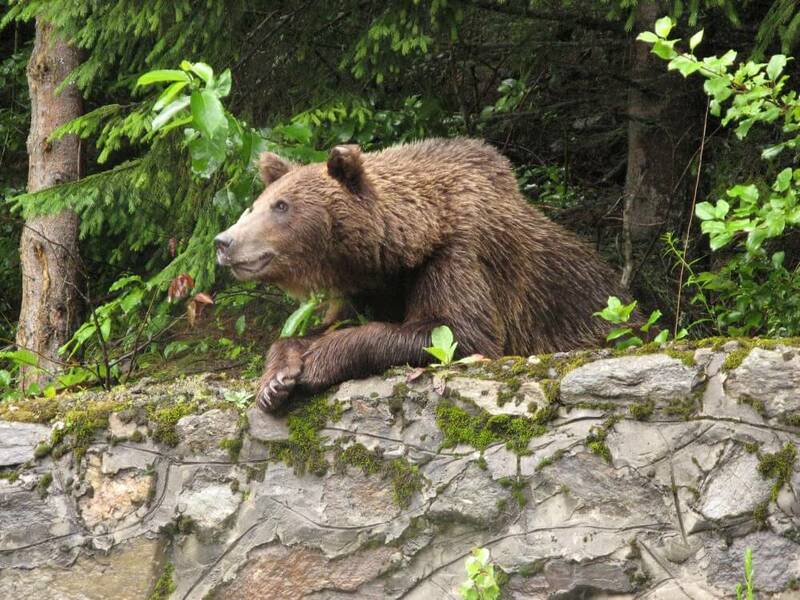 The bears at the bears’ reservation in Zărnești are not some random bears. They are animals that have been tortured in cramped cages, animals that were not fed properly and that became sorrowful characters of improvised zoos or mascots of restaurants and other touristic locations that aimed to entertain their visitors.